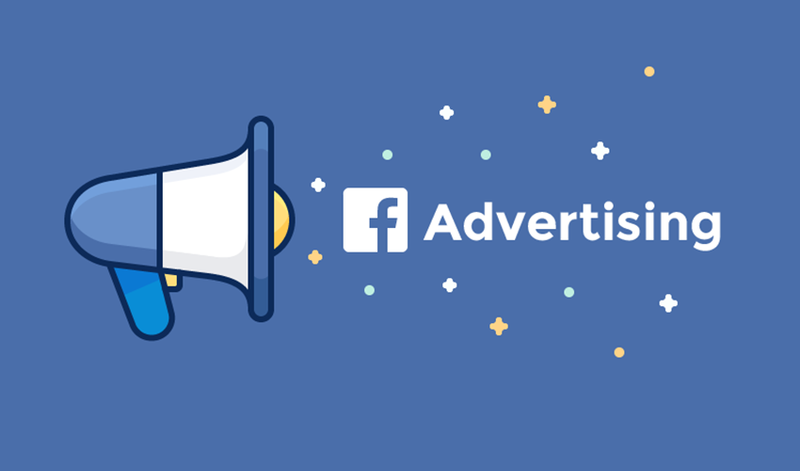 Facebook Advertisements give local businesses a great opportunity to deliver and develop budget-friendly and customizable promotional campaigns targeted for a specific audience. Facebook has a large user base clearly larger than the total population of China! It has about 1.49 billion active users worldwide, and more than 20 billion advertisement clicks per year. Facebook is the only Social Media Platform that provides businesses with the largest advertising opportunity to date according to our research. Another of the several reasons why local businesses nowadays have begun using Facebook Advertising is the fact that it has many helpful advertising features. In this digital modern world, Mobile traffic has become important as the 4G data network is expanding and smartphone penetration continues to increase rapidly. Many people take breaks from their work simply by glancing at their smartphones and looking at some amusing post on Social Media which accesses the Mobile Audience network. Facebook today has over more than 800 million users that use the mobile app on daily basis and is expanding. Undoubtedly, mobile is the future of the digital world, more than 50% of internet users are mobile. Another great advantage of Facebook Advertising is that even if you have a low budget, it is a great way to start. You can run your Ad from just $5 per day depending on the key objective of your advertisement. With Facebook advertising, you can literally spend $5 – $10 and easily reach thousands of people. It’s a better option than spending more on TV commercials, radio ads, and other media to reach the same audience. Many people nowadays use Facebook on their smartphones. Facebook offers users enhanced opportunities for audience engagement.They check their newsfeed countless times a day, thus it gives your target audience repeated exposure to your advertisements. Even if the users are not clicking your ads at the beginning, your ads are constantly visible to them, which helps you build trust and create opportunities for remarketing or retargeting in the future. Facebook Advertising is one of the fastest forms of advertising because it drives immediate results. 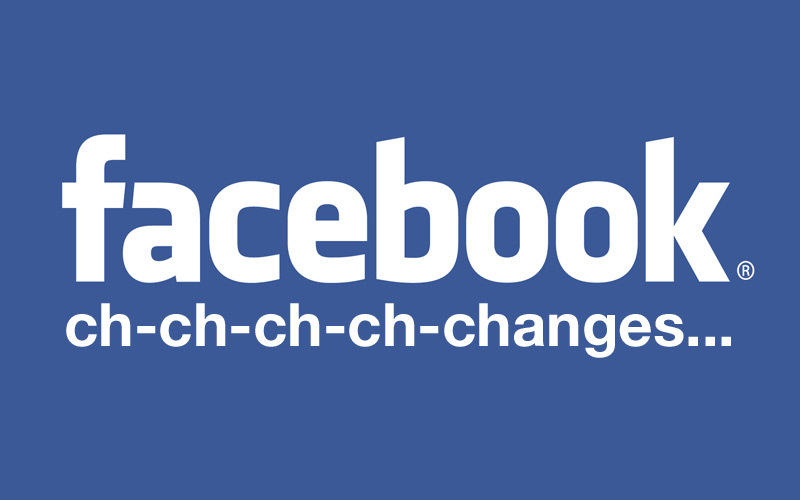 Facebook gives you the advantage to reach thousands of people within a few minutes. Looking for a fast solution to drive conversions and traffic? Then, Facebook Advertising is the best option. You can also drive offline sales with Facebook Advertising. Many of the local businesses who are currently running Facebook advertisements have higher in-store online traffic and conversions than before. With Facebook advertising, your perceived audience will see your Facebook ads then visit your website which will, in turn, convert them into a customer once they show up in your office. To sum it up, the above mentioned are some of the benefits of using Facebook Advertising for your business. Want to jump into Facebook Advertising for your brand? 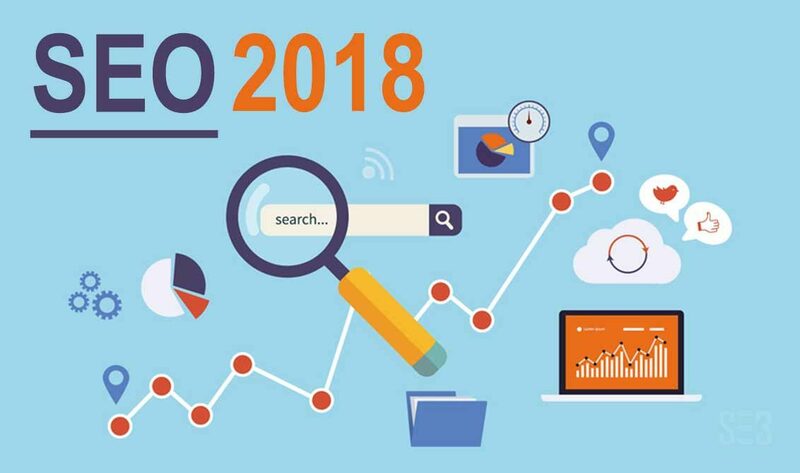 Looking for an SEO Company? Or do you just need some marketing advice for your local business? Get in touch with Local Business Marketing Solutions today! We also provide Remarketing, PPC Advertising, Local SEO and other Marketing Solutions.